Take a unique guided walk through Darnaway forest. 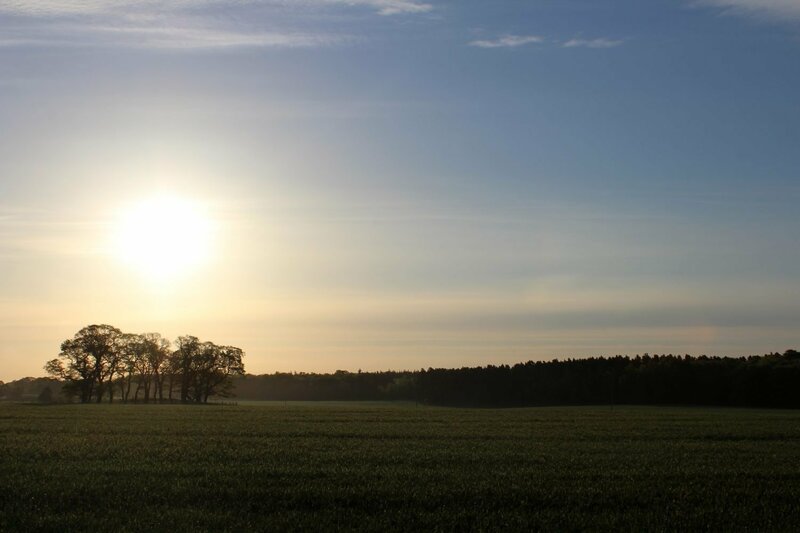 Starting at dawn we will take you by vintage bus from Forres to Darnaway where you’ll learn about the historic forest as the animals and creatures begin to rise. The Darnaway Estate is home to the Earl of Moray and you’ll explore the hidden corners of the forest with those who know it best. Find out the secret stories that lie in the ancient woods – parts of Darnaway have been forest for at least a thousand years and the oldest tree is around 750 years old. The tour will end with a complimentary cup of tea and a biscuit in the Great Hall of Darnaway Castle. This is a rare opportunity and not to be missed for visitors and locals alike.